To get to the Upper Emerald Fall, you have to walk through the lower. This was the last true hike of our vacation and we knew we were pushing Vera. 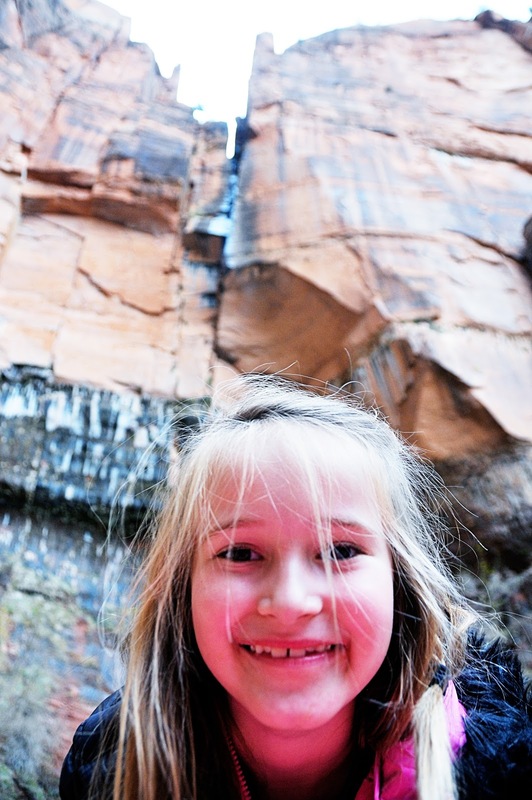 She had already hiked 4.4 miles in the morning and this one was 2.6. She rocked it without complaining, which is HUGE. It was a great hike to end on, the Upper Falls are amazing and it would have been sad to miss out on seeing them. Keller raced through the return trip and was leading our little pack the whole way.